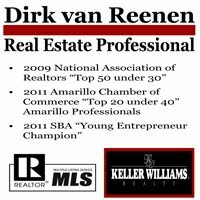 Real Estate Amarillo: 4 Reasons why NOW is the best time ever to buy a home! 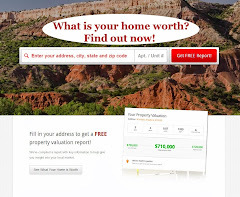 4 Reasons why NOW is the best time ever to buy a home! Call me when you are ready to make a move, let’s grab a cup of coffee and talk about your next home!